This is easy to make and actually tastes okay. 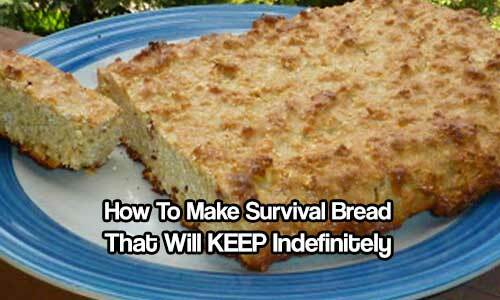 It’s all about calories in a survival situation and this has a lot of em. Make a big batch today and place some in each of your bug out bags and or EDC bags. You never know when you will need this dense bread to keep you going!